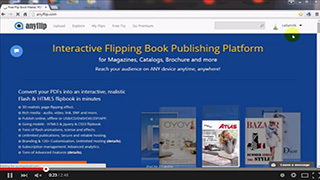 Anyflip is a market leading technology for creating magazines online. 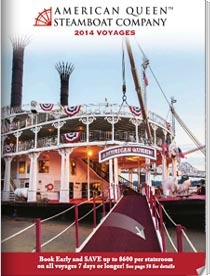 It is a stunning cross platform publishing solution for marketing and engaging site visitors. If you’re making plans for creating a far more thrilling and engaging digital magazines online, Anyflip professional online magazine publisher is highly recommended for you. There is no need for you to worry about the small budget, for Anyflip is such a free online magazine publishing solution that everybody can afford. In this age of fast and unlimited digital publishing, using less time to create more informative content has more value than ever. Making use of the extremely valuable asset of Anyflip online magazine maker , a far more attractive and persuasive page flipping magazine beyond expectation beyond expectation will come up nearly effortless without a time-consuming transfer required. And it makes selling your own digital magazines a no-brainer. Anyway for those who are on the creative and technical side of publish digital magazine online the process of producing one is easier than ever. 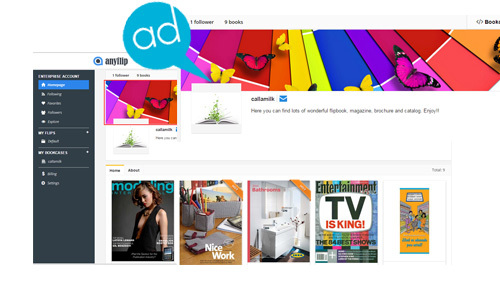 Interactive online magazine maker Anyflip will be your best choice. Learn more details about the merits below. When you do digital magazine marketing at the website, you definitely need Anyflip to help create a flipping magazine with stunning banner in it. Anyflip online magazine publishing platform allows you to add a particular banner ad on the first screen of the home page. This helps you to boost your brand and get reach of sales. Anyflip provides you with a powerful BookShelf tool that exhibits all your created online magazines in a nice looking showcase. 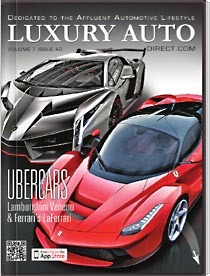 It helps you build a rich and particular digital library to store and manage digital editions. 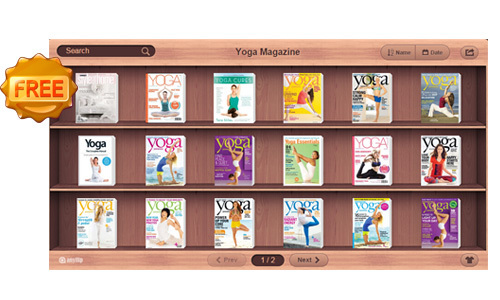 All magazines you published on Anyflip Server can be shown in your bookcase page automatically. You can embed it on the site anyway. It’s not a really hard thing to protect your digital magazines online. Once you create and publish your flipping magazines on Anyflip server, you’re able to add passwords and encryption to it. You can fully control of the readers to get access to the published magazine on cloud or not.